"Klaus Eberwein, a former Haitian government official, was found dead Tuesday in a South Dade motel room in what the Miami-Dade medical examiner’s office is ruling a suicide." This according to a July 12, 2017 article by the Miami Herald. The article said the late Eberwein was expected to testify "before the Haitian Senate’s Ethics and Anti-Corruption Commission. According to yournewswire.com, a Los Angeles based website that deals with conspiracy theories, "Eberwein, who had acknowledged his life was in danger." 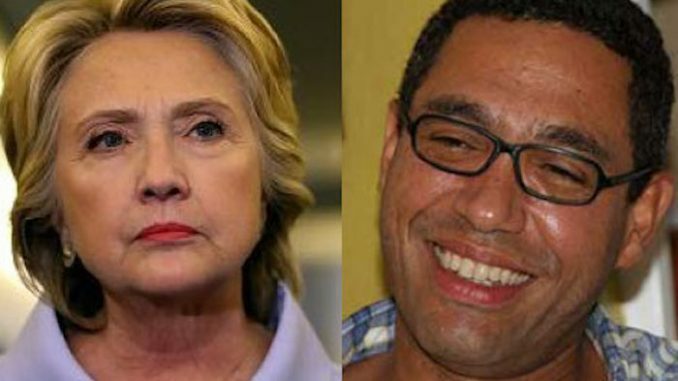 Yournewswire said he "was a fierce critic of the Clinton Foundation’s activities in the Caribbean island, where he served as director general of the government’s economic development agency, Fonds d’assistance économique et social, for three years." The iRumorMill.com crew is following this story and will post findings here as they develop. WikiLeaked Emails Revealed Hillary Clinton Hates 'Everyday Americans"